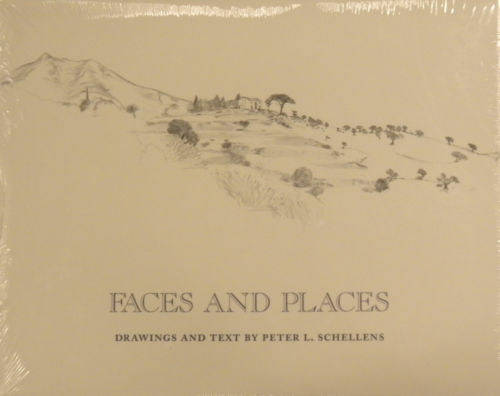 Home / Books / “Faces and Places” Drawings and Text by Peter L. Schellens Hardcover Limited Ed. “Faces and Places,” Drawings and Text by Peter L. Schellens, Limited Edition Hardcover Artist Book, is available. Only 250 in print. Peter Schellens used pencil to draw places and people he encountered while traveling throughout New England, Florida, Bahamas, Mexico, Spain and Italy. He used text to commentary his experiences. 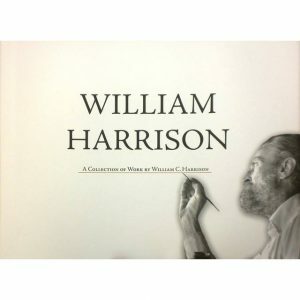 The book is in black and white, printed on cream paper. Condition: Brand-new in wrapper. Some pictures of the pages captured from a sample copy. We accept returns. Please visit our store for more art, books, and antique maps. Thank you for your interest.